Polar bear door stop. 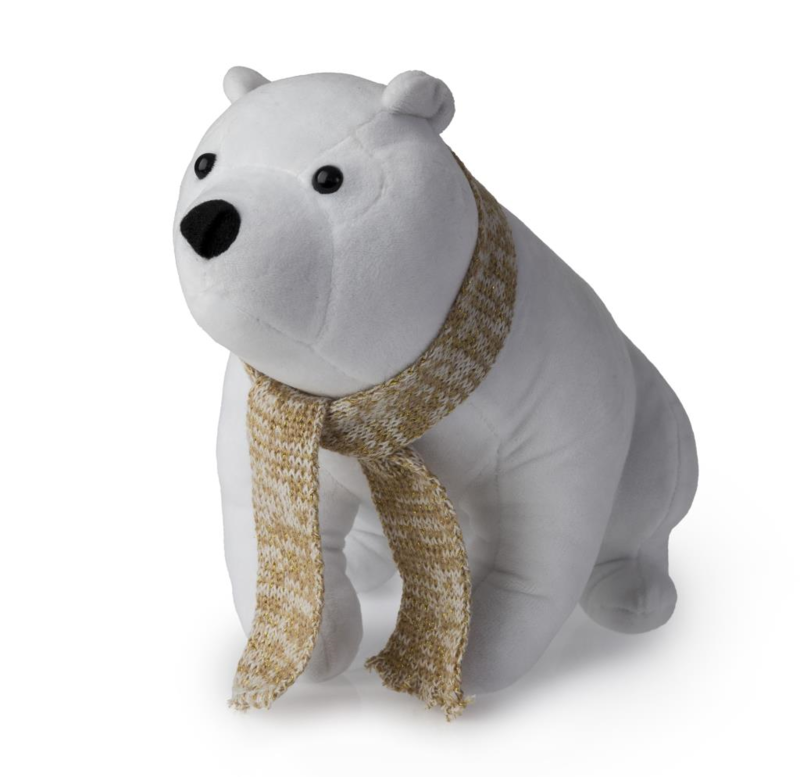 Cute polar bear with winter scarf. Plush fabric.. Brand new for Christmas from Blue Canyon.